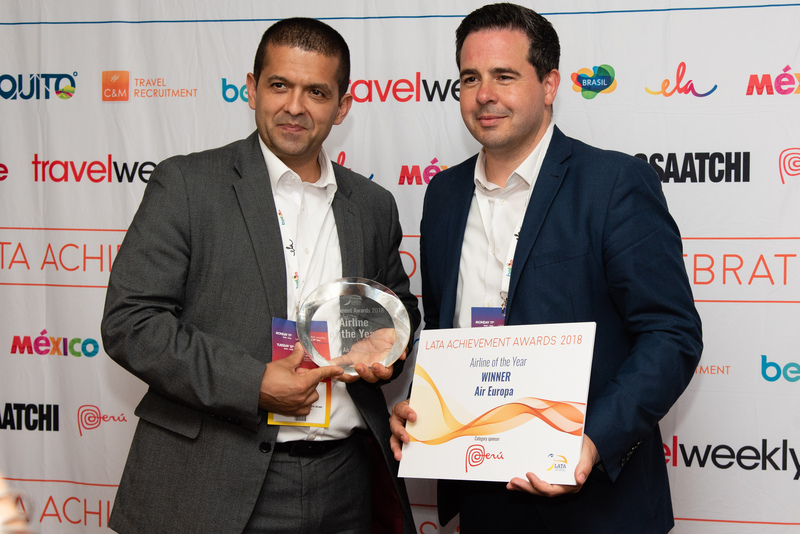 We are proud to announce that after being shortlisted in the Latin American Travel Association (LATA) Achievement Awards, Air Europa has been chosen as the winner of the Airline of the Year Award 2018. 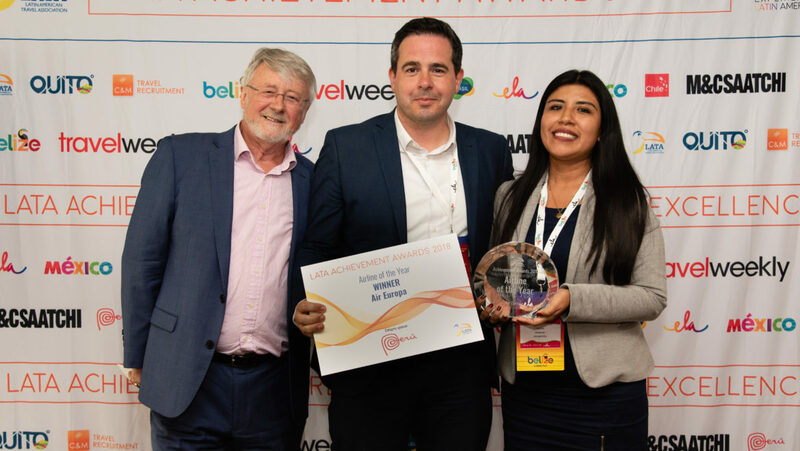 The awards’ ceremony took place in London on 11th June, during Experience Latin America, a B2B travel event bringing together key suppliers from Latin America with buyers from the UK and Europe. LATA is comprised of over 340 members, including tourism boards, airlines, hotels, tour operators, representation companies and the travel press. Its main goal is to promote and grow travel to Latin America, while encouraging best practice and increasing standards across all aspects of travel in the continent. The consolidation of Air Europa’s presence in this key region has turned us into the Latin American specialist airline. 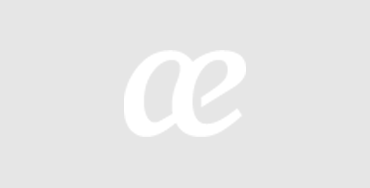 Many reasons led LATA to award the accolade, which aims to recognise excellence in the air transport industry, to Air Europa. Air Europa’s fleet renovation plan was one of the main reasons: as a result of the airline’s investment in the Dreamliner aircraft, acclaimed for superior on-board comfort and facilities, we are now operating one of the world’s most modern fleets. Our healthy menus, exceptional environmental performance and breakthrough technology, which have significantly improved the air travel experience, were also highlighted during the ceremony. Air Europa’s commitment to sustainability, one of the most important values promoted by LATA, was also key to our success in the Awards: our new Dreamliners are all manufactured with 50% compound materials and give a 20 per cent reduction in both fuel consumption and emissions, as well as a 60 per cent reduction in noise. Air Europa is very proud to have won this award, as it recognises all the hard work continuously put into the quality improvements carried out at the airline, enabling us to offer our passengers the best service every single day. So, if you wish to experience the most relaxing, comfortable and unforgettable journey, you know which award-winning airline to fly with! Choose your destination, we’ll take care of the rest. We’ll see you on board!